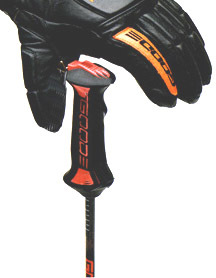 The Glove - Slip your hands into a pair of GOODE INTER-LOCTM System gloves, clip them to GOODE Composite poles and feel how a ski pole can become a natural extension of your hand. No more clumsy wrist straps. With the pole secured to the glove your hand is free to make precise pole touches, as well as easily guide the pole for more relaxed skiing. 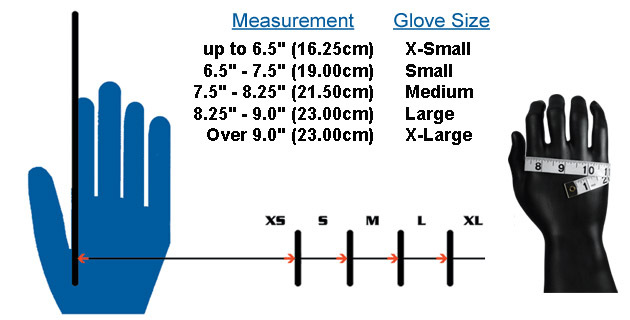 This versatility is made possible by the glove's unique INTER-LOCTM System ring. The ring forms a consistent pivot point between glove and pole, creating the Preferred Swing AngleTM and puts more control in your hand. Click the button below to add the Ski Gloves - Nylon to your wish list.